The plastic bags that I save for recycling are a hot mess in my pantry. 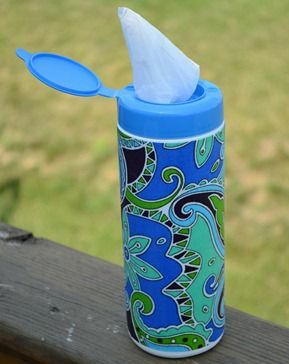 I love this idea for upcycling a wipes container for tidy storage of plastic bags. The tutorial even gives you instructions for how to fold the bags that you are putting in the container. Go check it our here.